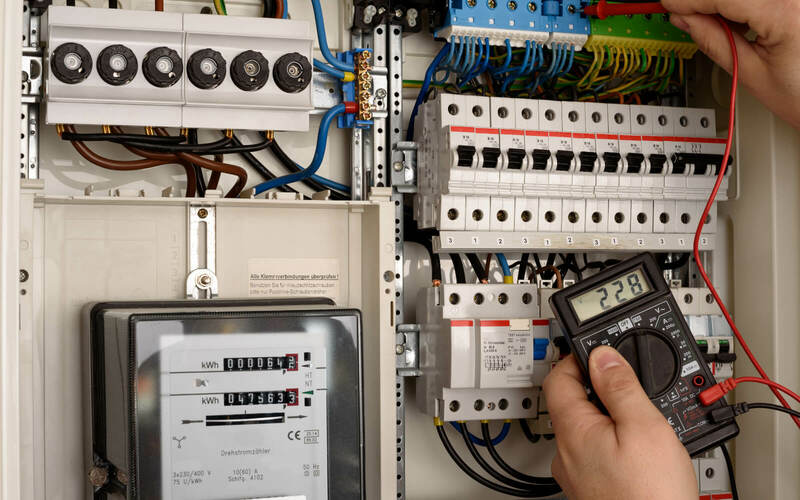 With more than 30 years of industry experience, our team at AC Electrical work with both commercial and industrial customers across the Lowestoft area. From installations to electrical inspection & testing, there is nothing that our team cannot help you with. To add to this, we are dedicated members of NAPIT as well as TrustMark and CompEx. This provides you with complete peace of mind in any of the services we provide. If you would like more details about the services we provide, please feel free to call us today on 01493 603 132. 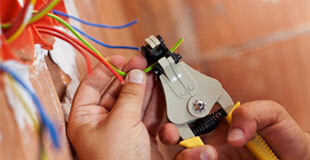 It is important that electrical equipment is tested on a regular basis. This keeps your site and those around you safe at all times. Below are the recommended testing times, however, this will vary on different factors. Any Class 1 items (stationary and IT) should be tested every 4 years. However, moveable items are every 2 years and handheld are every year. Stationary and IT is every 12 months. Any items falling into Class 2 that are moveable, handheld or portable should be tested every year, whereas those in Class 1 should be checked every 6 months. As for 110v equipment, these must be checked every 3 months. Class 1 must be tested each year and Class 2 items every 2 years. All sites, including kitchen spaces, should be checked each 6 months. Any IT, stationary or moveable items are assessed every year. To make sure that your equipment is safe, it is important to have a fully qualified professional carry this out. 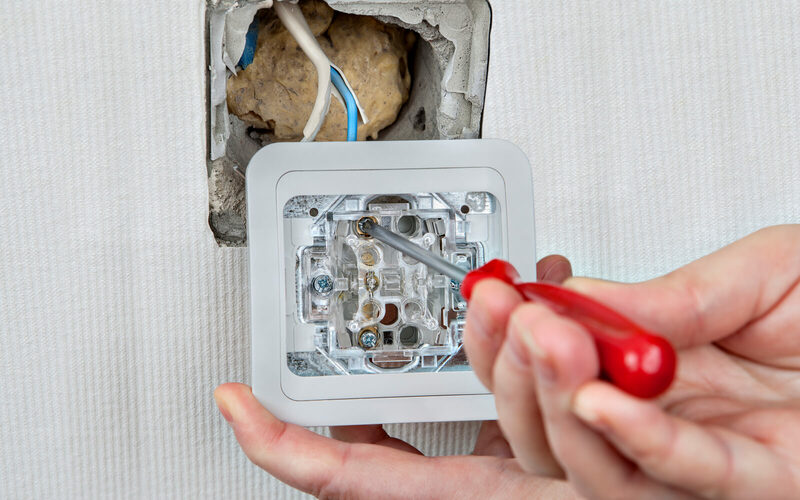 Our team will be able to assess the current condition of your electrics and made any repairs or replacements if necessary. 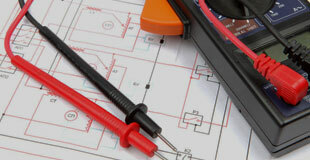 You can find out more about electrical safety on the Health and Safety Executive website. On top of working with industrial and commercial customers, we can provide repairs and more for domestic clients. A free quote is available prior to any work starting, offering you an insight into the overall costs of work to be completed. The popular seaside location of Lowestoft is situated in Suffolk and sits next to the Broads. The area is visited yearly by tourists and features beautiful beaches to stroll along. Previous research in the town discovered an early site of human habitation in the UK, dating back 700,000 years. No matter what you are interested in, there is always something for you to explore. These include the Pleasurewood Hills Family Theme Park, the South Pier Entertainment Centre, and Lowestoft Maritime Museum. 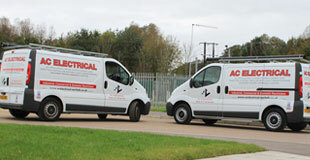 To add to this, our team provide both electrical inspection & testing for clients across this area. For more details, please do not hesitate to get in contact with us today. 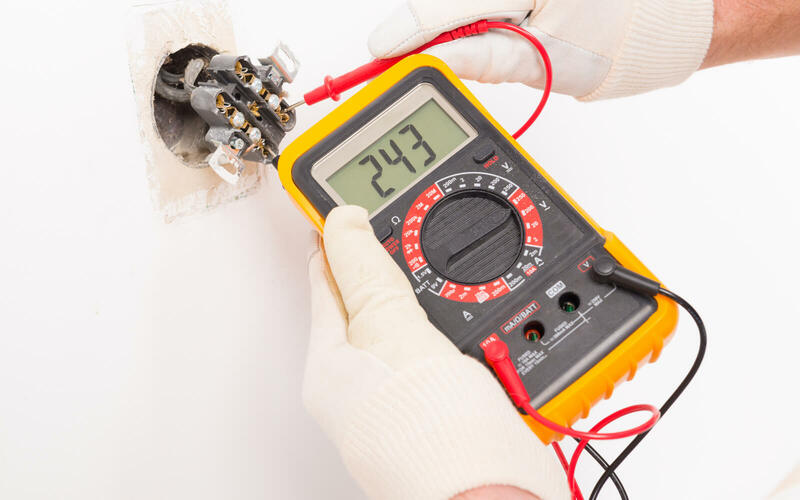 If you are in need of electrical inspection & testing, please do not hesitate to call us today on 01493 603 132.You can also fill in our contact form and we will be back in touch as soon as possible.